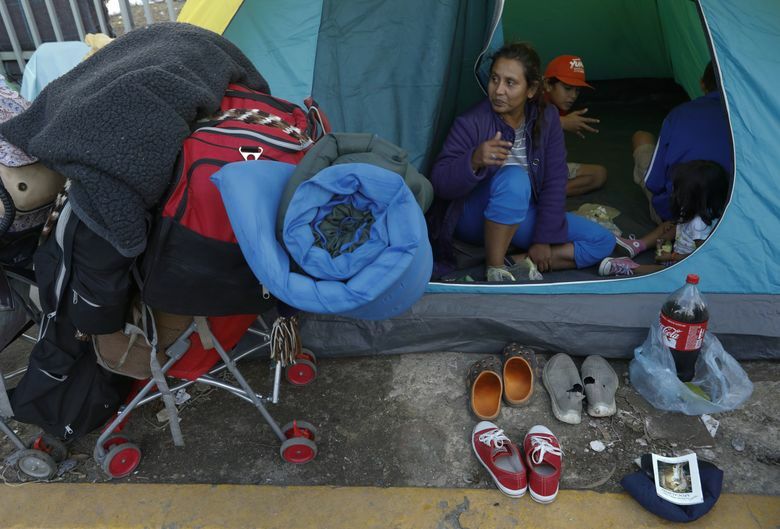 U.S. House Rep. Pramila Jayapal, D-Seattle, met Saturday with Central American migrants in Tijuana, Mexico, gathering information for an expected investigation by the House into their treatment and clashes between them and U.S. Border Patrol last week. 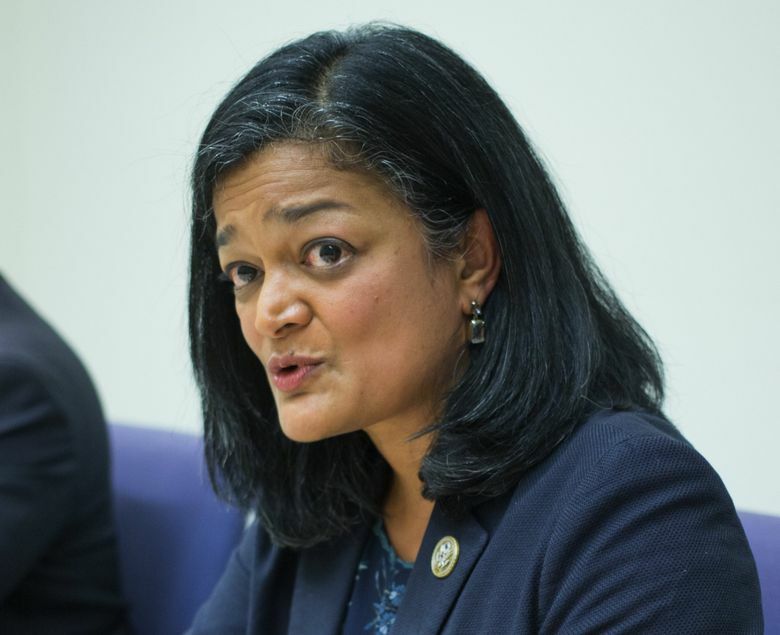 Jayapal listened to the stories of the migrants, who are seeking asylum in the United States, about what drove them to the border, she said in a phone interview Saturday. Her visit followed a chaotic border clash last weekend in which choking tear gas fired by U.S. agents left migrants sullen and dejected, with some opting to leave and others worrying the incident may have spoiled their chances at asylum, The Associated Press reported. Among Jayapal’s stops during what she described as a “hectic” day were the Barretal Shelter and the Casa YMCA children’s shelter. Most of the migrants she spoke with are from Honduras, and are trying to save their lives by escaping dangerous conditions rather than seeking the “American Dream,” Jayapal said. Jayapal accused the Trump administration, which has been blocked in court from refusing asylum to migrants who cross the U.S.-Mexico border illegally, of slowing down the asylum process. Those actions amount to a violation of human rights laws, she said. Jayapal said she spoke to a 14-year-old boy from Honduras who said that he had left his mother and joined the migrants after being shot in both knees by gang members in his country. Central American gangs are known to threaten people with death to force them to join, Jayapal said. Family members of some migrants have been killed, she added. Jayapal returned to the U.S. Saturday night. In a series of tweets from San Diego, she wrote that she assisted five asylum seekers, described as two unaccompanied minors, a mother and her 9-year-old child, and a young man with a serious medical condition, present themselves for asylum in the U.S.
“Initially they were denied, in violation of U.S. and international law, but I was able to intervene and ensure that they could simply present themselves for asylum in the United States,” she tweeted. “It shouldn’t take intervention from a Member of Congress and an incredibly compassionate Border Patrol Chief for those fleeing violence and persecution to seek asylum in the United States,” she wrote.